The MINI MINUS is the smallest Feldherr MINI. 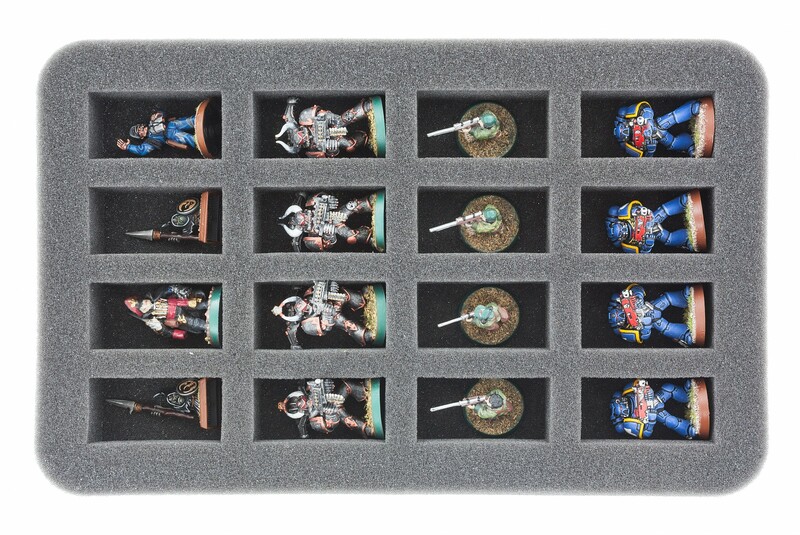 This MINI MINUS includes one 35mm Figure Foam Tray half-size Regular tray. 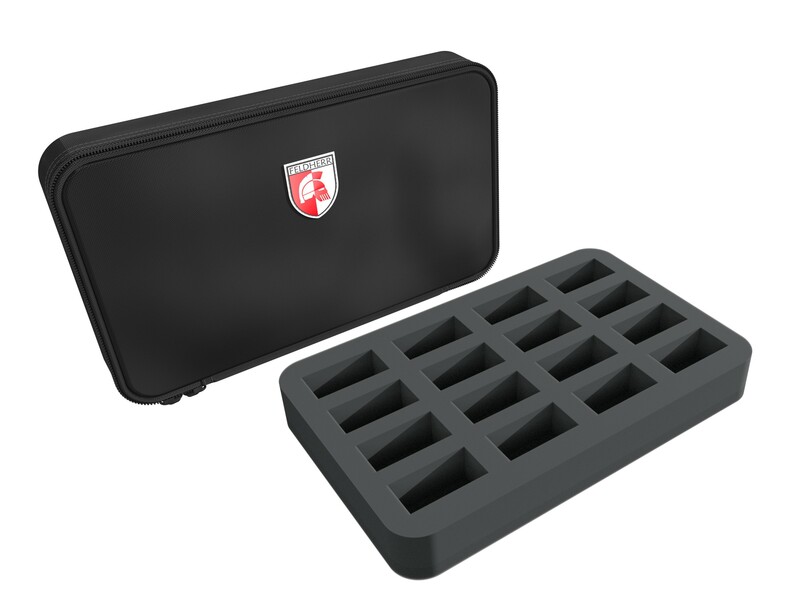 By the compact dimensions minus the mini fits in every pocket!